I have created a website to share and promote my first fully illustrated book, Princess's Magickal Christmas. 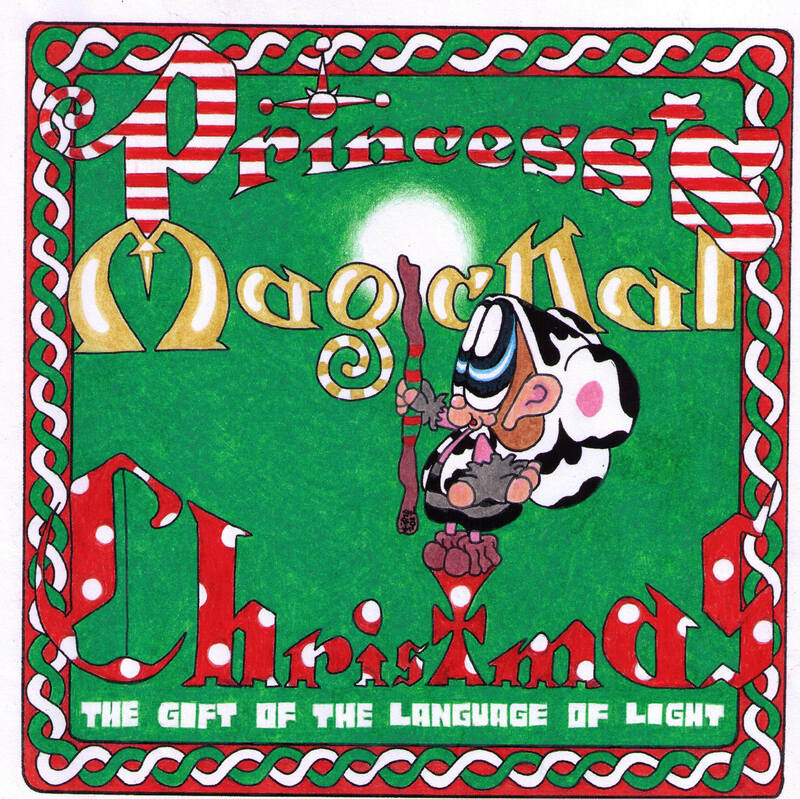 Free Christmas and mythology coloring pages, and the story, Princess's Magickal Christmas, via youtube video story book. I am also trying to help co-create the new paradigm and align with like minded. "The time of the lone wolf is over"-Hopi. I am with prepareforchange.net . We have a small group that meets every Sunday to participate in the planetary liberation meditation. We are also seeking land, with non to very little money, to try new ways of living; like smaller self sustainable communities, living in harmony with nature(like permaculture). and universal laws of energy(like sacred geometry).